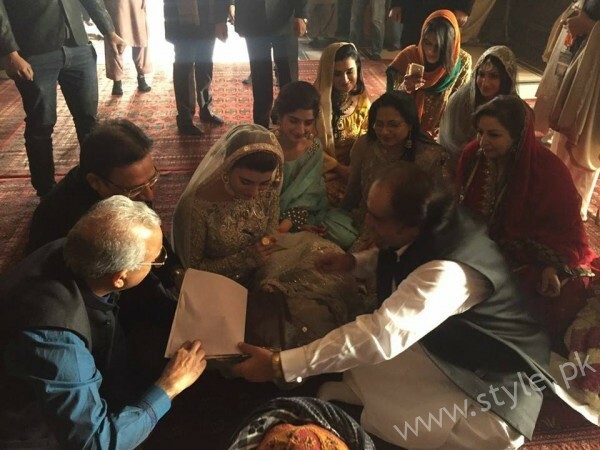 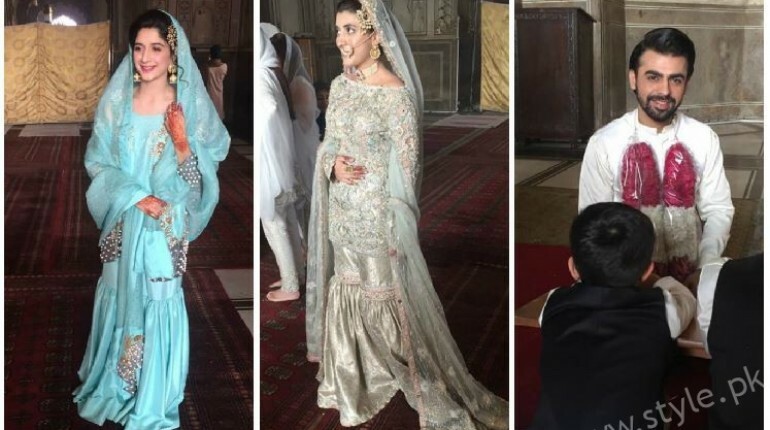 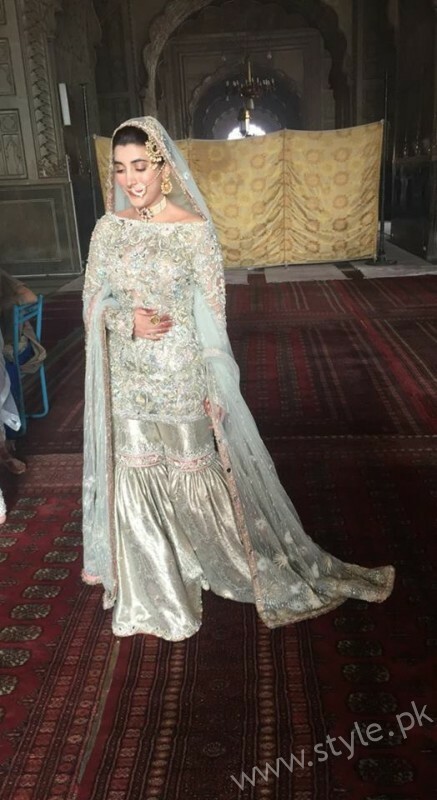 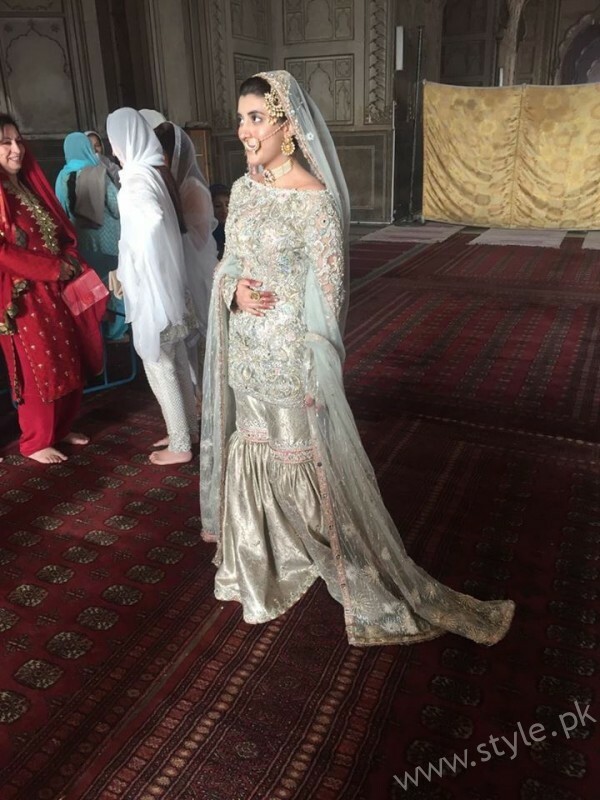 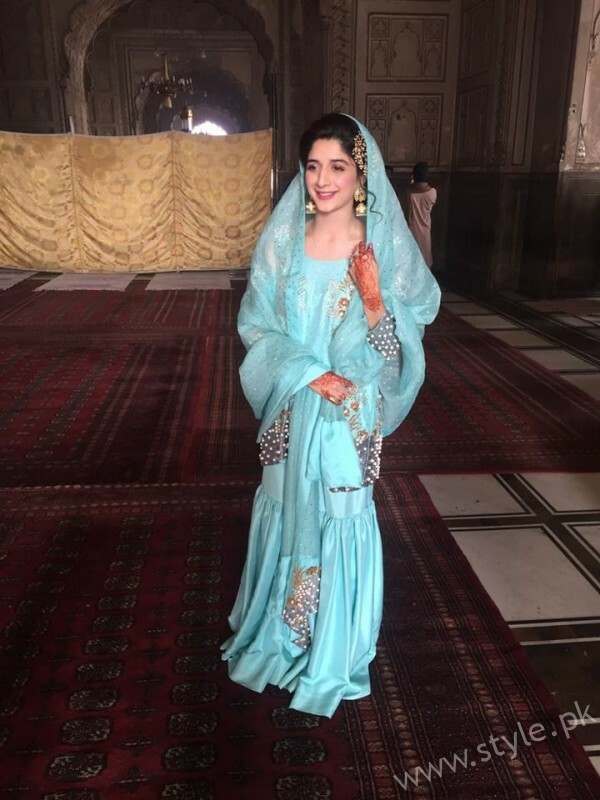 Urwa Hocane and Farhan Saeed’s Nikah ceremony is happening now in Badshahi Masjid Lahore. 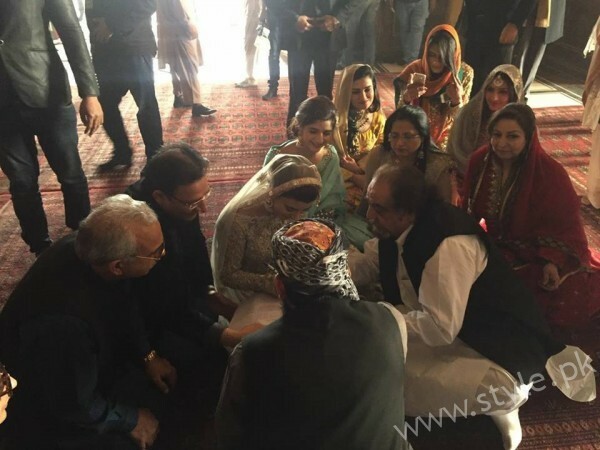 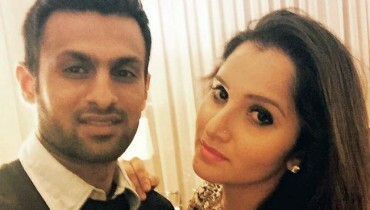 Check out few images from the ceremony. 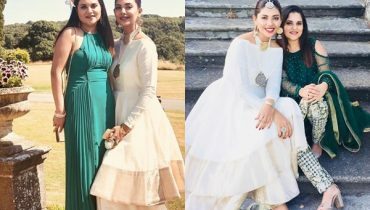 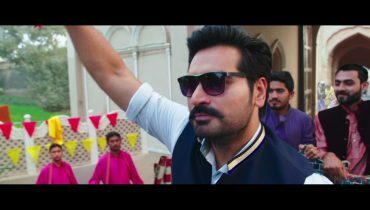 Pictures of Punjab Nahi Jaongi Team spotted in London !